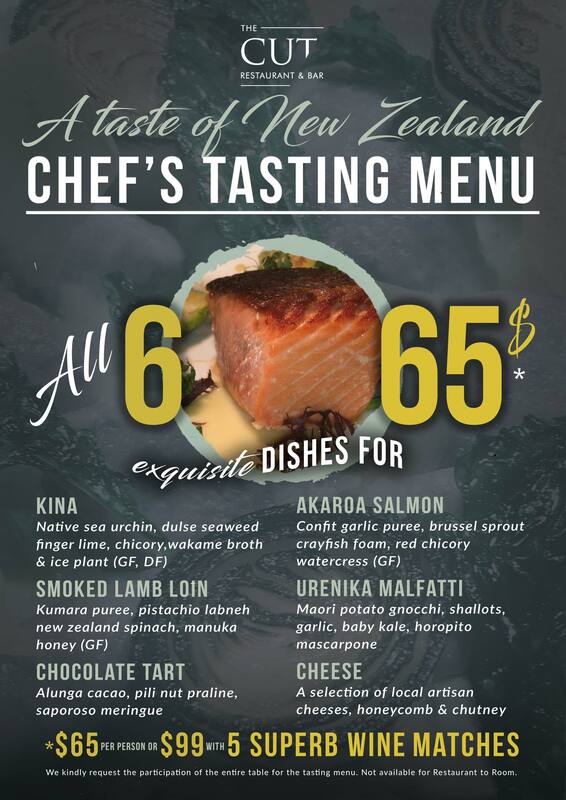 Check out what’s happening at The Cut Restaurant & Bar. This year leave all the work to us. 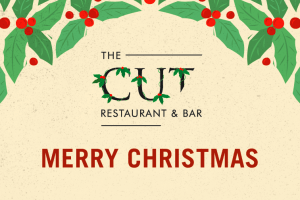 Bring your family & friends to The Cut Restaurant to celebrate your Christmas Day. 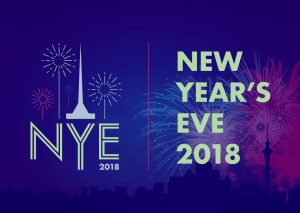 Enjoy a celebratory sparkling wine or sparkling grape juice on arrival followed by a festive New Zealand Christmas buffet that comes with all the traditional trimmings. Bookings are essential. 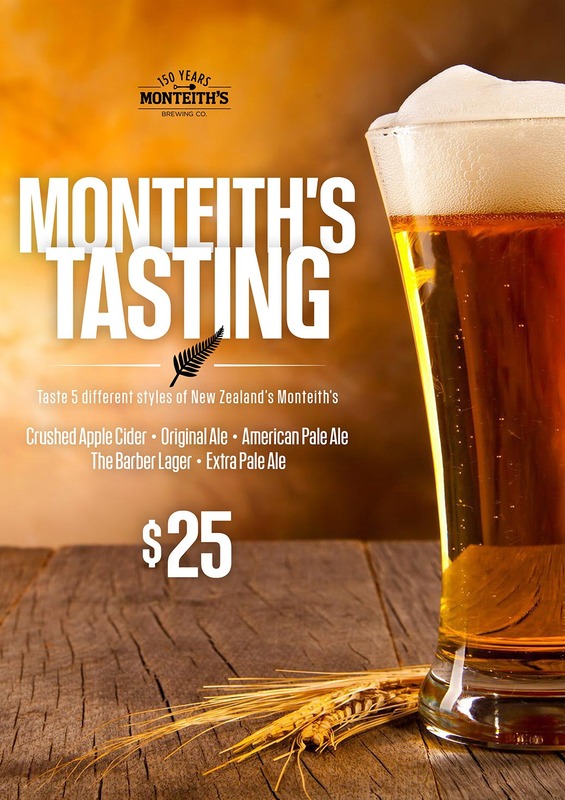 No public holiday surcharges apply. 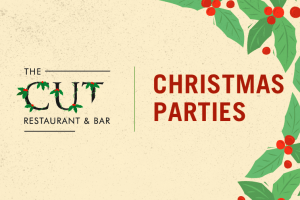 Whether you’re a member of the Staff Christmas Party Committee or just looking to organise a group gathering of family and friends, look no further than The Cut Restaurant. We have a number of options available ranging from large-scale private and exclusive events to smaller, more intimate group gatherings. 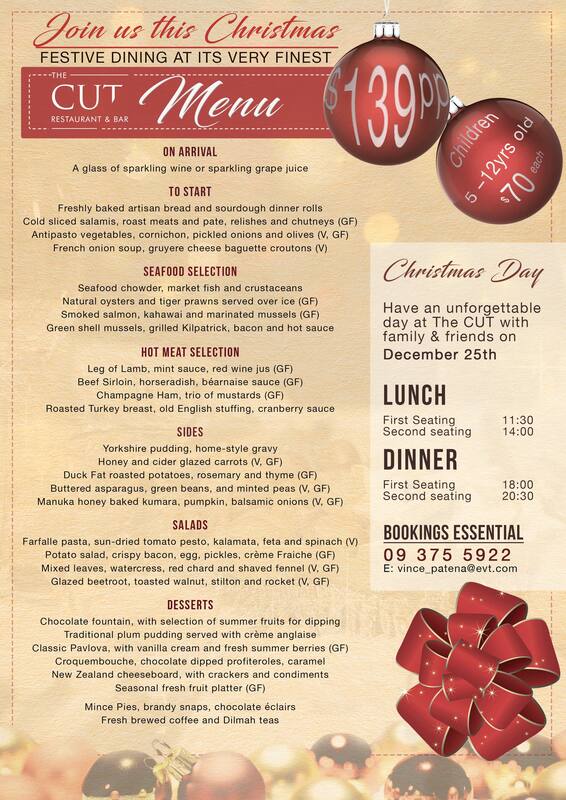 All of which come with distinctive festive, Christmas vibe. We have a number of Christmas Celebration Packages for you to choose from or contact us to organise your tailor-made event. 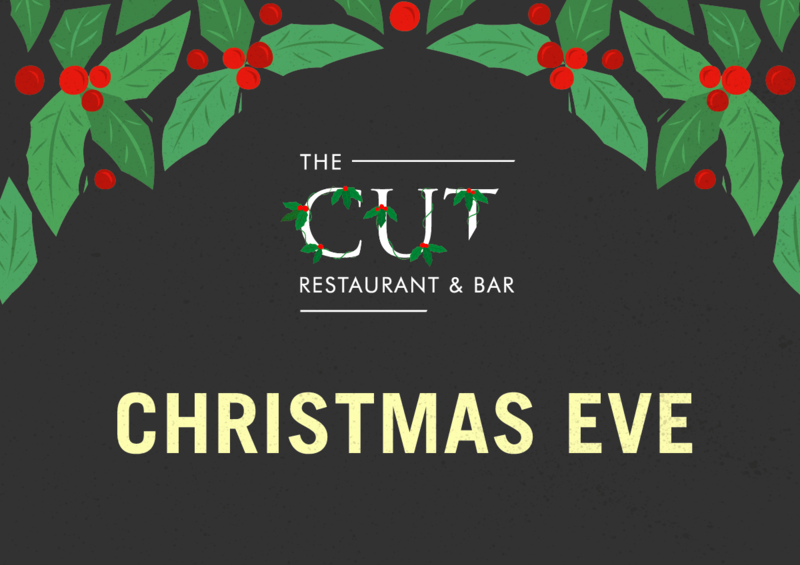 Celebrate Christmas Eve with your family and friends at The Cut Restaurant and enjoy a delightful buffet menu filled with a selection of Christmas favourites. $30.00 for children under 12 yrs. 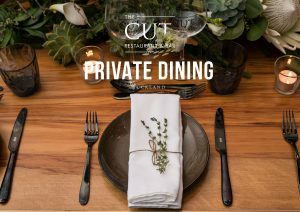 Get away from the hustle and bustle of the city and relax in an elegant area situated in Auckland’s CBD and experience intimate dining – The Cut Restaurant & Bar offers a fifty-seat formal dining area perfect for work meetings and lunch or dinner functions.